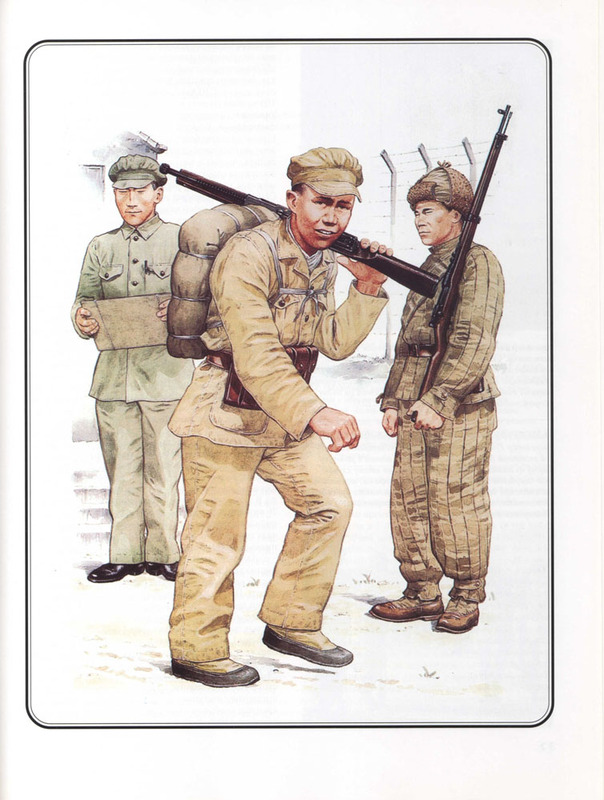 Authors: Thomas N., Abbott P., Cheppel M.
Description: The Korean War occupies a special place in history of local wars. 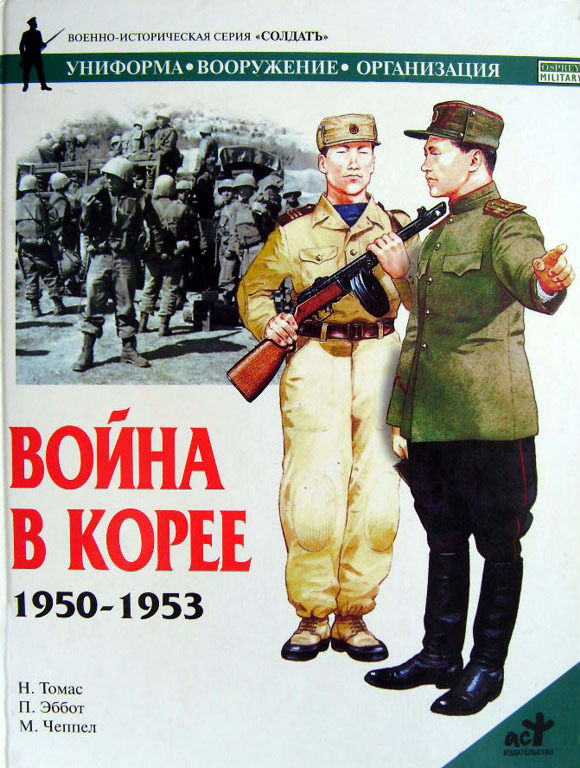 In the hostilities that have unfolded on the Korean Peninsula, was attended not only the army of northern and southern Korean states but also the soldiers of China, the USSR, USA, UK, Turkey, Ethiopia and other countries. 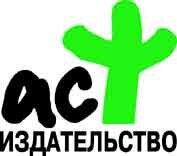 Essentially it was a clash of two the largest world groupings: the pro-Soviet and pro-American. The book tells about progress of military operations, the armed forces of the warring parties, uniforms and insignia. The text is accompanied by unique photographs. 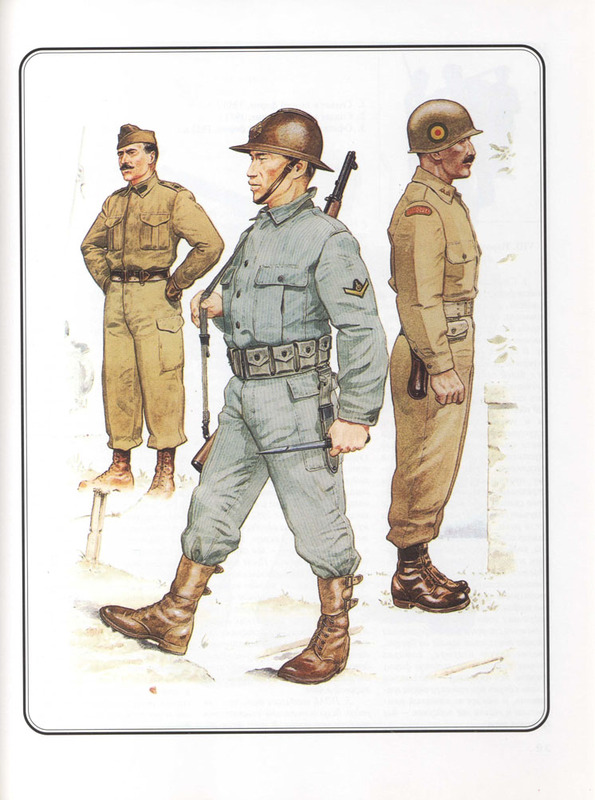 Color illustrations are prepared on the basis of wartime documents and provide accurate representation of the uniform - more than ten armies of the world. 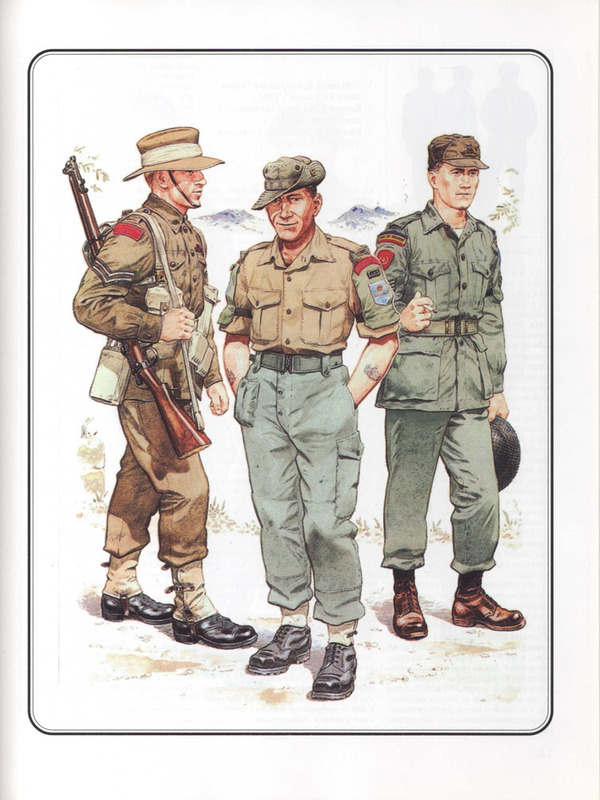 The book is written for a wide audience to get involved Army history - and military uniforms. Notify me of updates to Thomas N., Abbott P., Cheppel M. "The Korean War 1950-1953"